What type of bristle a toothbrush has is the most important thing to look for when buying a toothbrush. 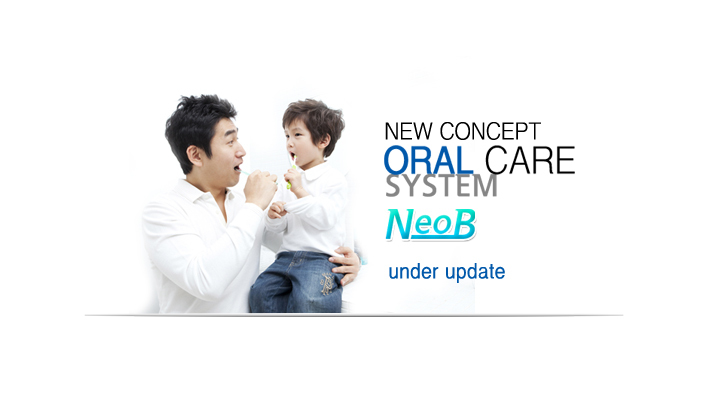 NeoB Co. Ltd offers high quality soft bristle toothbrush in Korea that are especially very useful for the people with sensitive teeth. Its bristles are designed to be gentle on sensitive teeth and gums. Its small brush head is specially designed to provide effective cleaning even the hard to clean areas. For effective cleaning of your teeth and gums we recommend twice daily brushing with fluoride toothpaste and NeoB Co.Ltd’s Daily Care toothbrush. We are the preferred choice of our customers as these are manufactured using quality grade raw material, at our vendors’ end. The toothbrushes offered by us are offered in variety of designs, shapes, sizes and colors and our assortment of Toothbrush are available at most competitive prices. Give your teeth the best care they deserve by using the best soft toothbrushes by NeoB Co. Ltd. Contact Us for more details about our patented products.